We had a wonderful time capturing imagery of this world class facility located in Beverly Hills. The experience at Beverly Hills Porsche isn’t that different from a concierge at a five-star hotel. Have you thought about the new Porsche coupe, sedan, or crossover that you want in your driveway? It’s probably waiting for you in their inventory, and their team of product specialists is waiting to show it to you. 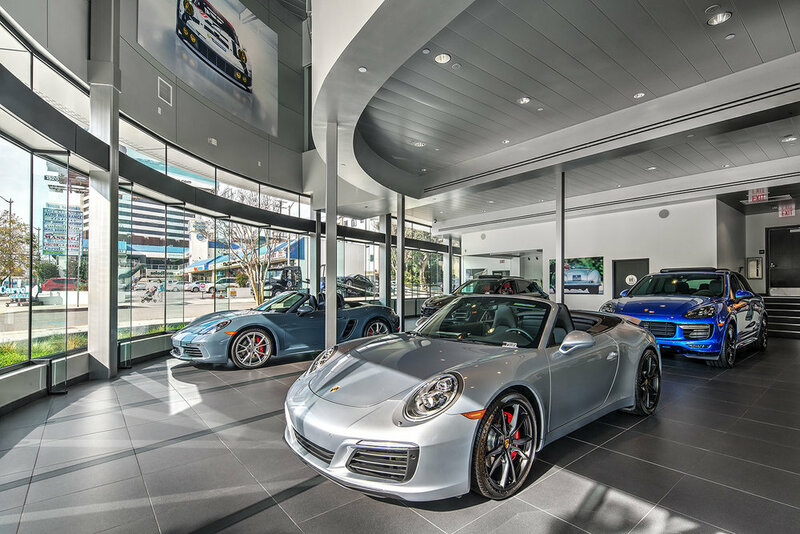 Take a look at the new inventory for sale at Beverly Hills Porsche, and contact their team to schedule a test drive appointment. I had a wonderful time capturing imagery of this world class facility located in Beverly Hills. The experience at Beverly Hills Porsche isn’t that different from a concierge at a five-star hotel. I've photographed many assisted living facilities in California and this is one of the nicer ones. It's very clean. The staff is super friendly and professional. I was impressed how they treated their residents. It has a great vibe and it's a place that I would feel comfortable entrusting my loved one to their care. If you live in the valley, I'd definitely give Canyon Trails some serious consideration.